Making connections with families is crucial when working with students who may show signs of potential communication, behavioral, social, or academic concerns. Without an established connection, it may be difficult to address concerns you have about a child. 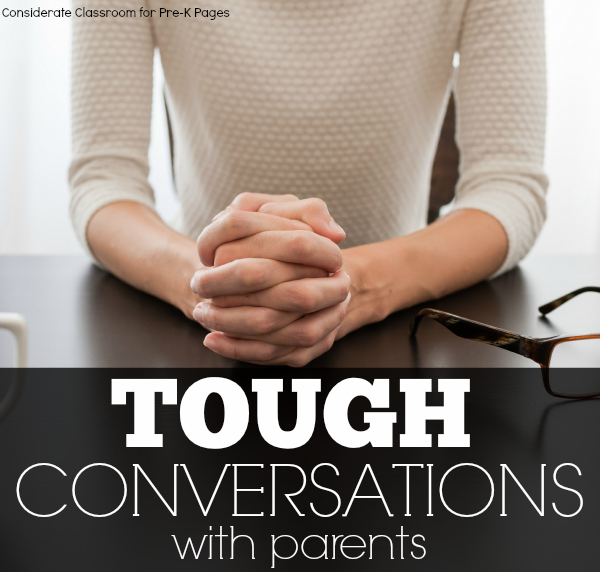 In the last post, we examined making connections and opening the door for tough conversations with parents. 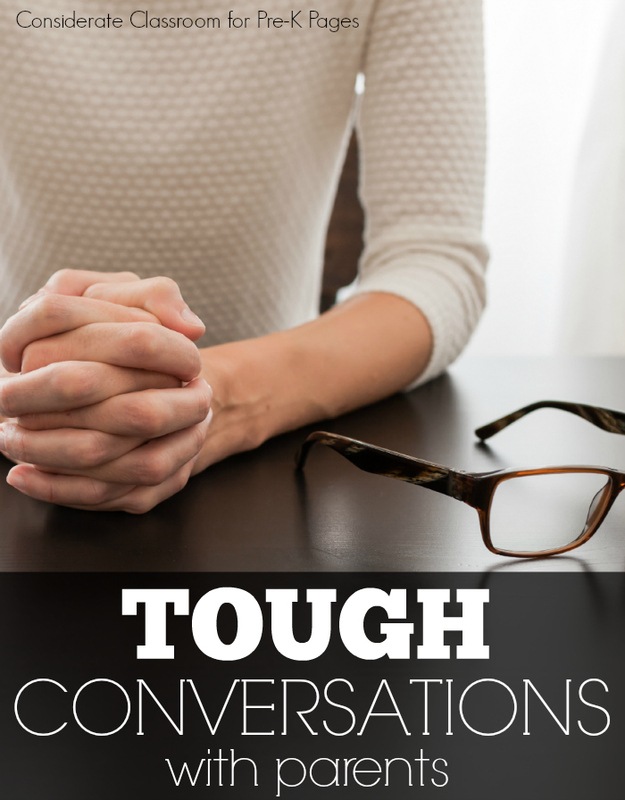 Now we will think about being ready for the tough conversations. When you first start seeing signs of concern, start taking data. Data, you say?!? Be real. Who has time for that? You are right. Data can be time intensive but in many cases is necessary for parents to see the concerns as you see them. Data helps reduce the emotions and arguments in the tough conversations. Teachers often gather data on academics. Often it is easier to share academic concerns with parents is because the data are more black and white; the screenings, assessments, and checklists speak for themselves. You can show a parent a chart that shows Johnny only knows one color and two shapes consistently, and parents typically see the need for supporting their child in learning more. The data more clearly shows where support may be needed. Using data is a little trickier when talking about social, communication, and behavioral concerns. All children have some difficult behaviors at some point: they whine, they cry, they even throw the occasional fit. What makes a student in need of more intense interventions and supports are the frequency, intensity, and duration of these behaviors. You can collect data by tracking these behaviors (noting when it happened and what the child did) over a period of time. Using this data you can share your concerns with parents in a way that is objective. 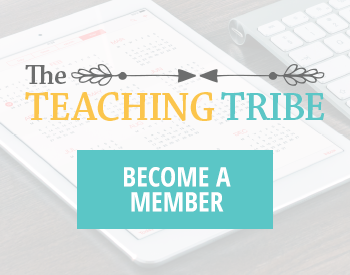 You can show how the behaviors impact the child’s learning. A resource I have used for assessing behavior in early childhood is the Technical Assistance Center on Social Emotional Intervention. Prevent-Teach-Reinforce for Young Children: The Early Childhood Model of Individualized Positive Behavior Support is also an excellent resource for understanding data collection and analyzing behavior. It has printable data forms on the CD included with the book. 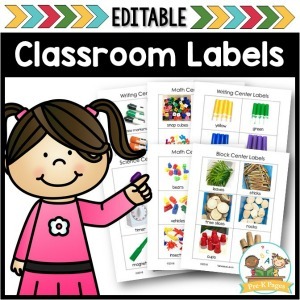 Also check my blog at this link for a very practical data sheet that can be used to assess how a student is managing the varying expectations and activities of the preschool day in comparison to their typical peers. The Behavior Doctor also offers free, printable data collection forms to use for documenting frequency and duration of behaviors. After preparing factual data for the tough conversation, plan for the conversation by practicing with a co-worker and/or thinking through what you plan to say. A good resource for this process is Judy Ringer’s Difficult Conversations; although it is not educator specific, I have found it helpful in many situations. As educators, it is not our job to diagnose a child or state that the child has characteristics of a specific disability. However, it is our job to state the concerns we see so families can get the help they need. Research the supports for special needs preschoolers in your community, as well as options and procedures for clinical evaluations and screenings. Be prepared to give parents all the information you can regarding resources. Special education supports for preschoolers will look a little differently in every community. However, by law all communities must have a community screening process in which parents and guardians can have children screened and referred for further testing, if needed. Note: This is not the process for getting an official diagnosis. This is the process for getting services for Free Appropriate Public Education (FAPE) under the Individuals with Disabilities Act (IDEA). Children under the age of 9 can receive special education services under Developmental Disability (DD). However, before their ninth birthday, students must have one of 13 disabilities to receive special education–autism, deaf-blindness, deafness, emotional disturbance, hearing impairment, intellectual disability, multiple disabilities, orthopedic impairment, other health impairment (including ADHD), specific learning disability (including dyslexia, dyscalculia, and dysgraphia), speech or language impairment, traumatic brain injury, and visual impairment, including blindness. When I first started out, this was very confusing to me. Recently, a friend shared an excellent user-friendly explanation from understood.org. The site also has very helpful developmental charts to share with parents and guardians. Parents of children going through the process of screening and evaluation are often comforted to discover that preschoolers do not need a diagnosis to get special education services. You can reassure parents if you are recommending that they go through the screening process that their child can receive services under the category of developmental disability until the age of nine. Often, parents are very nervous about giving their three-, four-, or five-year-old a diagnosis at such a young age and rightfully so. But that does not mean that their child should not go through a screening and/or evaluation if it is warranted. Early intervention is the best predictor of long time success! I hope my thoughts on planning, preparing, good timing, and quality connection have a successful impact on your next tough conversation. 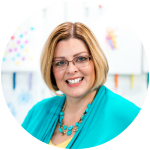 BIO: Lindy McDaniel is the author of Considerate Classroom where she shares resources for visual supports, behavior, communication, sensory needs, and social narratives to help teachers of students with special needs. Follow her on Pinterest and Facebook. Follow my Classroom Behavior Pinterest Board for more ideas! Thank you for posting this! There is a wealth of information here that I plan to share with my colleagues and director. I can’t begin to tell you how much I appreciate everything you share here on your website. 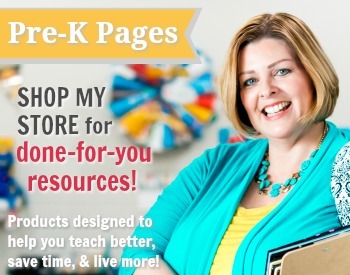 Thank you for being a valued resource! 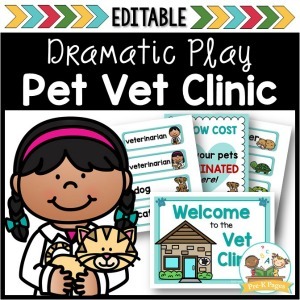 Thanks so much Stacy, I’m glad you enjoyed this article from Lindy of Considerate Classroom!